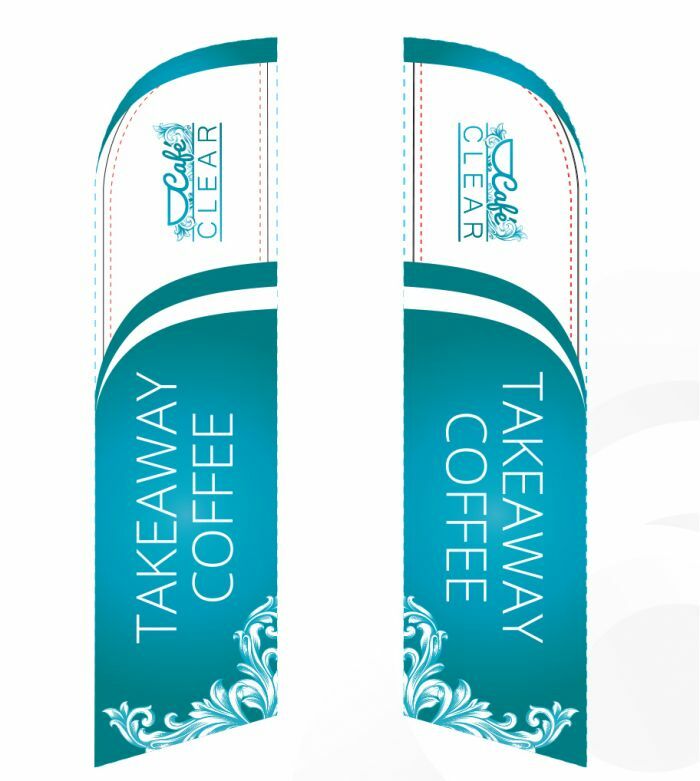 Flags are cost-effective promotional products that enable businesses to grab the attention of passersby with their height and movement. They are ideal for outdoor display such as trade shows, expos, and retail yards, but can also be used for indoor display. At Procloud Signage, we provide businesses with a variety of high-quality, durable flag designed for promoting their business product and services. Our flags are made to be durable to withstand the weather and are available at affordable prices. 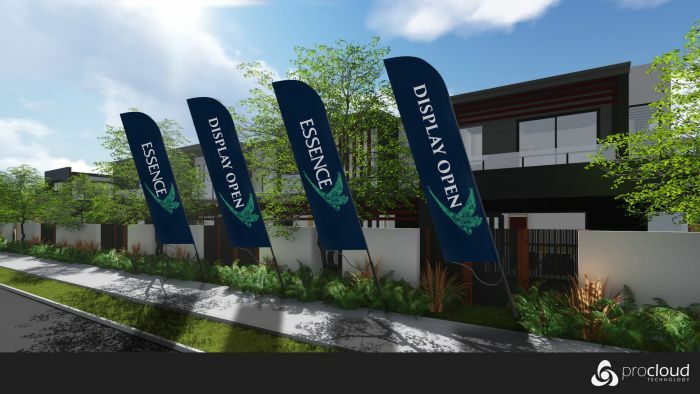 Flags are unique marketing materials that are erected and displayed for a specific period to draw the attention of passersby to your products, services, exhibitions, and events. Brisbane flags are available in different sizes, unique designs, and types, including teardrop, feather, and rectangular flags. They can be made with different bases such as simple ground spikes, x-bases with sandbags or attached to a pole. See Samples! Teardrop flags have a unique tear-drop shape, as the name implies, and spin in the wind. Feather flags are often made of polyester fabric, and spin, as well as flap in the wind. Rectangular flags are the standard regular shape, and flap in the breeze more than the teardrop and feather flag. We offer different customisation to suit your needs. You can have your brand message designed on a single side or both side. We utilize water-resistant materials for printing on rigid material that can withstand rain, sun, and wind. Flags are an amazing way to promote your products or services that can be placed by your business’ front door, or alongside moving traffic. We print flags with high resolution graphics at affordable prices that give your business high impact exposure. 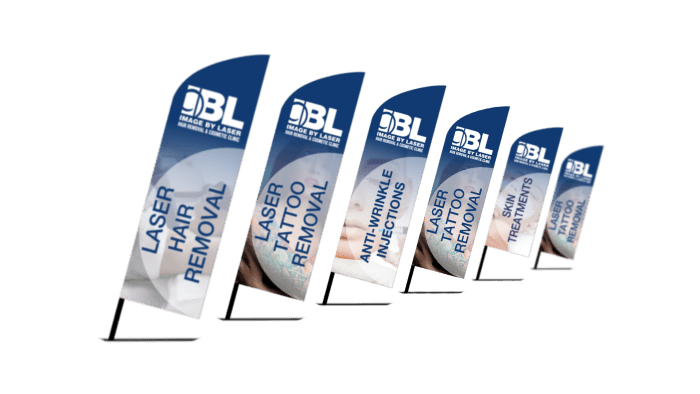 Our Brisbane flags are made of taut, high-quality materials which enable them to withstand the wind while showcasing your business message.